"If the 40 oz. 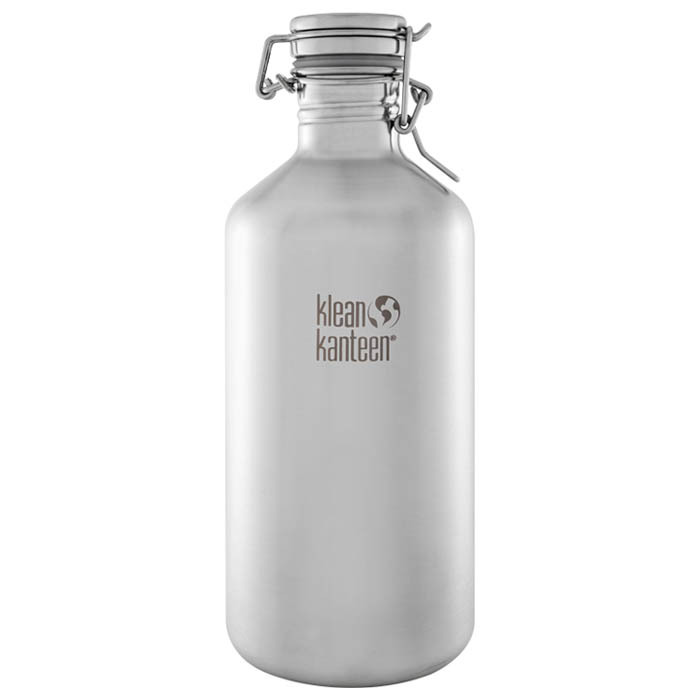 Growler doesn't quite give you enough room to hold your beverage- you've found a solution! The 64 oz. Growler is everything the 40 oz. is, plus 24 extra ounces of space. BPA free, made of stainless steel, and easily cleaned. Available in two colors: brushed or amber. Features a Swing Lok™ Cap with a threadless design that ensures a tight seal. "